Abe Pollin has done just about all he can do for the Washington Wizards franchise. Sports team owner and philanthropist Abe Pollin, who died last month, will be honored Tuesday at the Verizon Center with a memorial and a toy drive. The memorial, "Remembering Abe," starts at 7 p.m. on Dec. 8 and is free and open to the public. Featured speakers include D.C. Mayor Adrian M. Fenty and NBA Hall of Famers Wes Unseld and Earl Monroe. New, unwrapped toys can be brought to the arena's F Street entrance from 7 a.m. to 7 p.m. The son of a Russian metal worker, Pollin is remembered as "the man who brought the NBA and the NHL to the nation's capital in the '70s" and helped revitalize the city's downtown. 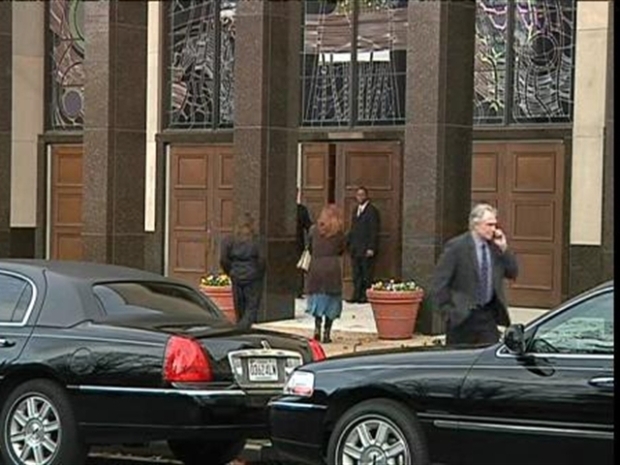 Washington D.C. said goodbye to Wizards owner Abe Pollin. 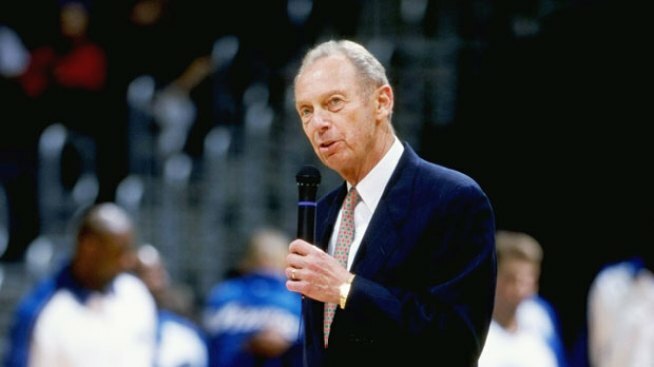 He was remembered not just as a sports owner, but a philanthopist who helped revitalize downtown D.C. when he built the Verizon Center.